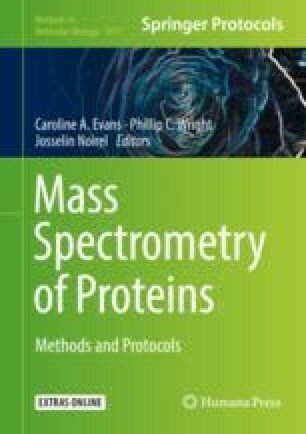 Proteomics based on mass spectrometry produces complex data in large quantities. The need for flexible computational pipelines, in the context of big data, in proteomics and other areas of science, has prompted the development of computational platforms and libraries that facilitate data analysis and data processing. In this respect, Python appears to be one of the winners among programming languages in terms of popularity and development. This chapter shows how to perform basic tasks using Python and dedicated libraries in a Jupyter framework: from basic search result summarizations to the creation of MS1 chromatograms.